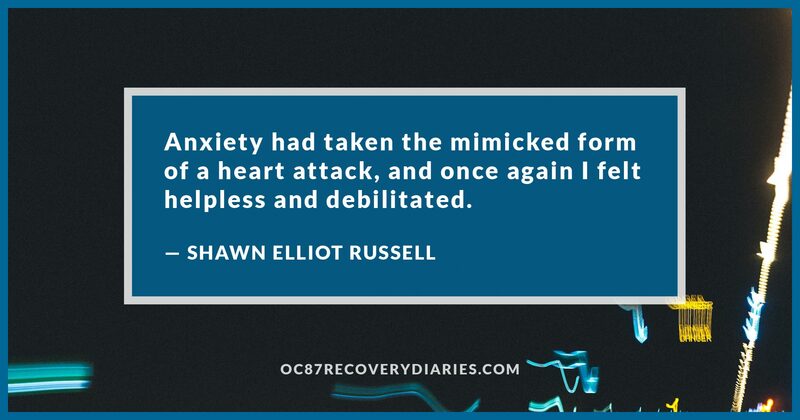 In October, 2006 I was diagnosed with generalized anxiety disorder with panic attacks and depersonalization. 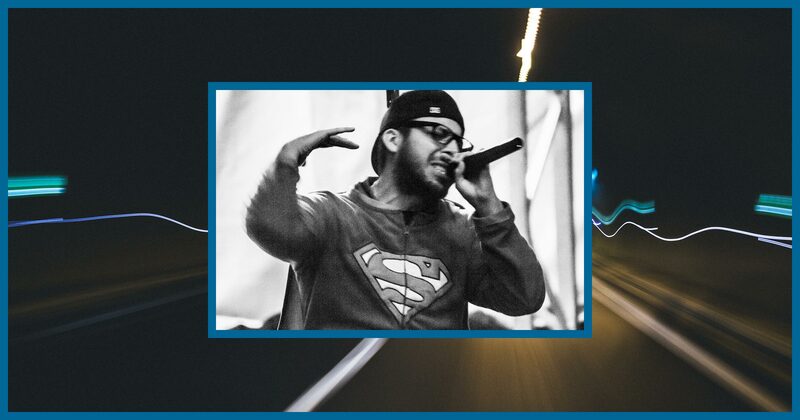 At the time, I was actively pursuing a career in music, performing, and recording throughout South Florida. I had experienced an intense anxiety episode for the first time just days prior to seeing the psychiatrist who would give me those labels that I wore for many years. During that episode, I felt helpless, out-of-touch with myself and my surroundings, and terrified that I was losing control and might accidentally do something I couldn’t take back. The panic attack came on strong. I pulled over at a train station, locked my car doors, and I frantically called my parents, asking them to come save me. The next several weeks were spent in constant fear, stuck in my house, as I waited for my new medication, Celexa, to kick in and relieve my pain. 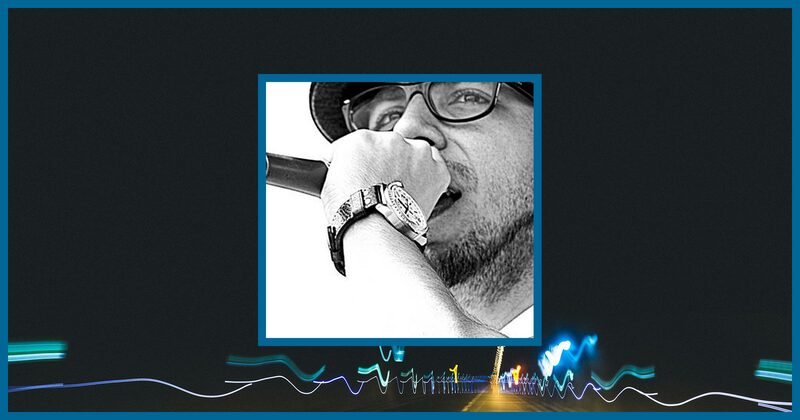 I returned to my normal life, eventually weaning off medication in 2011, as I began to write, record, and perform music again. Constantly “on my grind”, I worked feverishly day and night to accomplish my dreams. And then, one fateful afternoon in August, 2013, I found myself right back in 2006. The train station was now an emergency room, anxiety had taken the mimicked form of a heart attack, and once again I felt helpless and debilitated. Handed Celexa once more, I reluctantly swallowed the little pink pill that could deliver relief. Only this time, it had the opposite effect. After a week of severe anxiety exactly four hours after taking the medication, I decided to stop abusing my system. I would like to note that, as I stated earlier, medication did wonders for me. The decision to not continue taking it was made from my heart, not from pessimism about what had been my saving grace for many years. To find relief and return to life as I knew it, I tried everything under the sun, except recreational drugs or alcohol. Exercises, video games, hobbies such as ping pong or magic, all helped when I was engaged, but nothing could take away the panic I felt the moment I would open my eyes in the morning. I wish I could tell you exactly how the next part happened, but all I can remember is I found myself seated in my studio, headphones on, listening to a meditation recording. I had tried meditation before, but felt it only intensified the symptoms. However, with nowhere else to turn, I decided I couldn’t get any worse and would just push through whatever arose. So I sat, eyes closed, and repeated the mantra for roughly twenty minutes. When the soft tone of the bell rung, I opened my eyes to a new experience: relaxation. The following two and a half years were spent diving head first into mindfulness, a skill we all possess but rarely use to befriend our emotions, thoughts, or sensations. 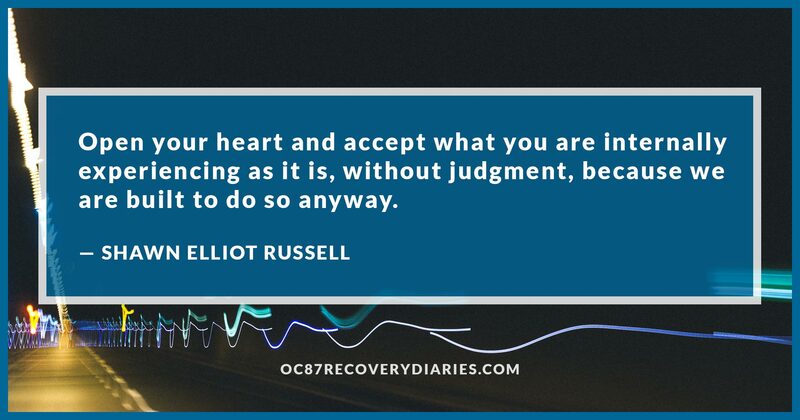 What I found is that all roads pointed towards one simple lesson: open your heart and accept what you are internally experiencing as it is, without judgment, because we are built to do so anyway. Daily, I practice this skill of mindfulness. Every moment I can, I turn to my internal sensations and thoughts and remind myself that, “I can experience this too; this is safe.” What I’ve learned is that fear, out of context, is really love misguided; an attempt to keep us safe but often just keeps us isolated and more afraid. I’ve learned that we are much more powerful and fluid than we give ourselves credit for, as we are ever-changing and somehow remain the same wonderful presence of life, unstained and fresh in each moment. I’ve learned that the only limits we have are the limits we place on ourselves. Once I remind myself that I’m limitless and “can experience this, too”, I find that I can experience the intensity of my fight/flight/freeze response with greater ease; the suffering is in the fighting of what’s happening, not what’s happening itself. I’m able to look back at the experience as a reminder of how amazingly resilient we are as human beings. 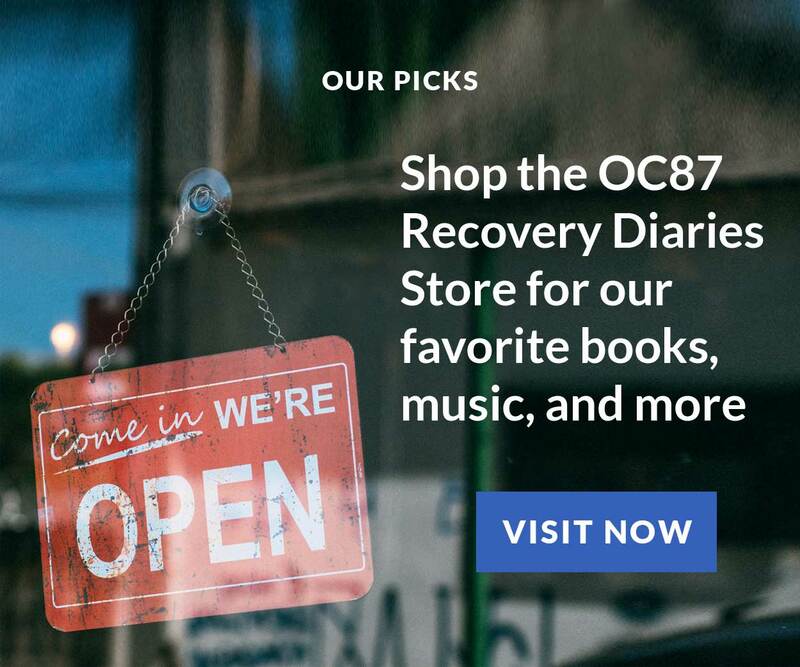 OC87 Recovery Diaries is proud to feature this exclusive music video for Shawn’s song, Kinfolk. The song “Kinfolk” is sprinkled with this message of coming back home, with “home” referring to our basic state of fluidity. Whenever old symptoms of anxiety arise, I notice that an old habit of wanting to escape arises as well. This escape is seeking shelter, a safe place that can make the pain go away. But there is no external place that can do so because wherever we go, the sensations follow. The only difference is that I give myself permission to feel what I’m feeling when I’m in a place I deem safe. No matter what’s happening within me, I can observe it as a passing experience. This ability we have to observe is the difference between jumping into the rapids, or watching them go by. In the end, I am the safety I seek. My perspective is that the sensations, emotions, and thoughts are not meant to hurt me, like some outside intrusive attack. They are my own powerful life force reacting to my needs and the world around me. We can get thrown around by our beliefs about who we should be, what we should do, or what should be happening. Judgment is a heavy burden that often precedes emotional suffering. But these too are just passing experiences we can observe and be at peace with. If we can step back and allow them to naturally come and go, we can stop being dragged around by their presence and begin to find peace in the moment just as it is. I hope this song and music video can serve as a gentle reminder to come back home to yourself. We are the home we seek. We are the love and acceptance we long for. We all search for the same sense of peace and happiness. In this respect, we are all Kinfolk.